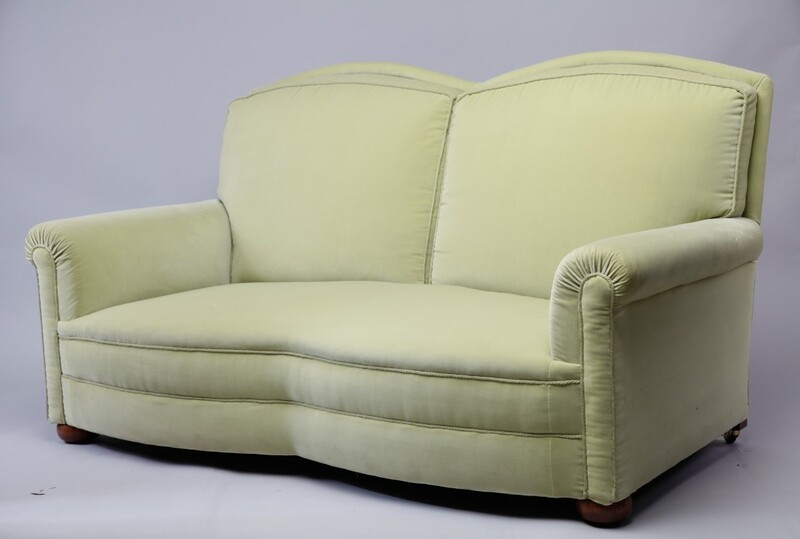 This comfortable two seater sofa is the Ruskin sofa and is available to purchase today. 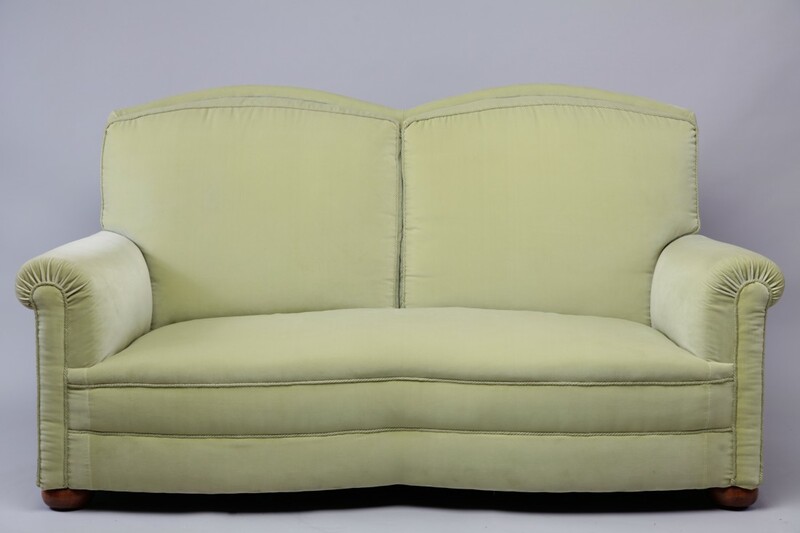 Please get in touch if you would like any further information about this wonderful sofa. To ask a question about the Ruskin Sofa click here. We'll email you the answer as soon as possible. If you have a question about the Ruskin Sofa, fill in the form below and we'll email you the answer as soon as possible.